RED Rooster's research team has been hard at work developing a drinks menu it says "represents the perfect pairing" for its roast chicken menu. But we're not talking about soft drink or sparkling water. The 45-year-old chicken shop that started in the Perth suburb of Kelmscott reckons customers need something a little stiffer. Like Woodstock bourbon or Bundaberg rum. 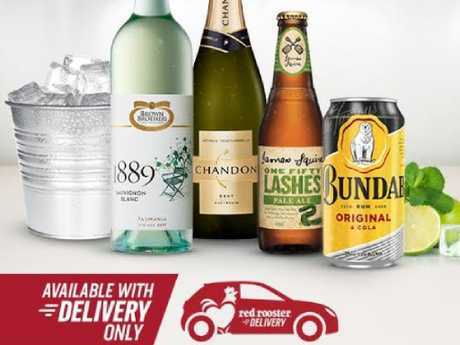 From now until the end of this year, select Victorian restaurants are offering an assortment of alcoholic beverages to be delivered to your door. Some new offerings from Red Rooster. "With summer and party season approaching, Red Rooster is now putting a trial in place," the chain's press release says. "These beverages represent the perfect pairings for Red Rooster's roast chicken menu - Aussie crowd pleasers that will make entertaining and eating all the more enjoyable." Customers ordering from Ascot Vale, Doncaster, Hampton, Karingal, North Frankston and Sunbury can now get beer, wine, vodka, rum and bourbon with their meals. 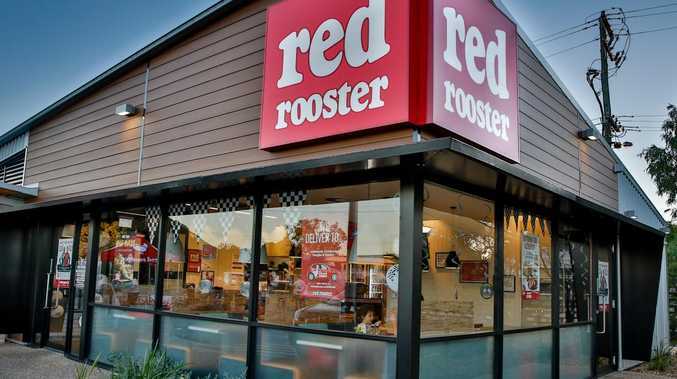 Red Rooster CEO Nick Keenan says the decision is about keeping the franchise "relevant" but that Victoria was selected because it's a "dynamic and forward-thinking foodie state" and "the perfect place for this trial to happen". 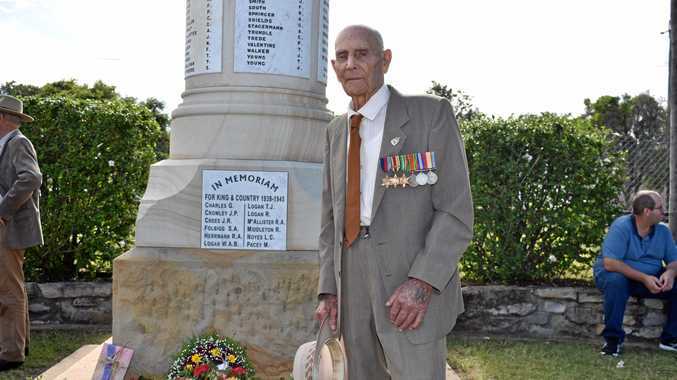 He told the Herald Sun there will be "strict limits on alcohol" - meaning customers can only order a six pack or a bottle of wine with their order. 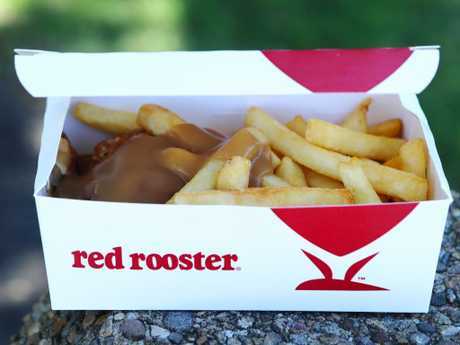 It's not the first time Red Rooster has tried something out of the box. In February, it was revealed that fish, lamb and vegetarian options were joining the menu. "We're continually transforming and evolving the menu," then-CEO Chris Green said. "I think customers are after variety and choice. McDonald's started off as beef, probably half of what they sell is chicken now. It's about listening to customers."